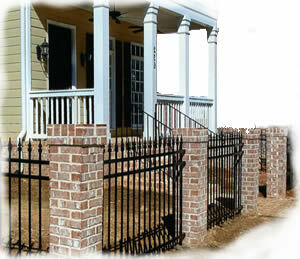 Whether you want privacy, security or just a great look, Quality Fence delivers. We offer a variety of services from installing many types of fencing to repairs to fence and deck staining as well as a variety of styles, designs and colors of fencing. Or use our contact page and we will gladly send you an estimate. To get started, take a look at our product line.